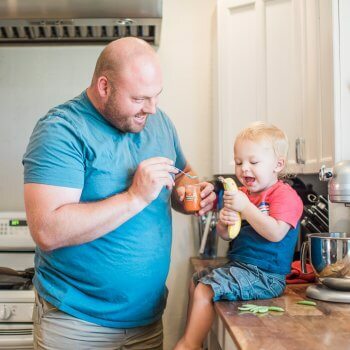 As your little one starts solids, the mouthfeel and texture of the food can matter just as much as the flavor & type. 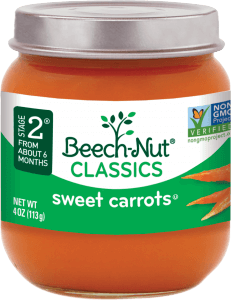 That’s why Beech-Nut® makes a wide range of different textures of baby food puree, so you can start with something smooth and graduate to a chunkier, heartier option. 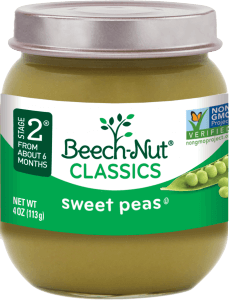 For a smooth, more watery puree, try our Beech-Nut® Classics range (look for single-ingredient purees like green beans, apples, and pears). For something more toothsome and chunky, try one of our blends from the Naturals™ or Organics ranges, like Banana, Cinnamon & Granola. 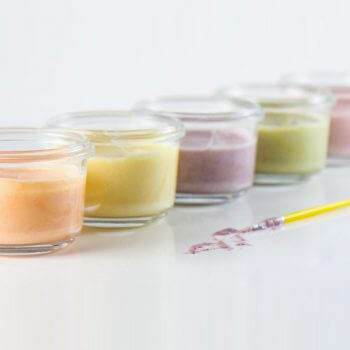 Below is a helpful infographic to explain more about the four different textures of baby food that we make, along with more info about when during the first year you should try out each type. Let us know what you’ve learned along the way by tagging us in your photos and videos on Facebook or Instagram – we’d love to see your feeding time moments!